It’s supposedly a surprise for my family in the Philippines, but I am not sure if this will be any more. As I have spoken with my sister and my parents that we are all going home for a long vacation during our Summer Season. Of course, this will not be summer in the Philippines because this is a tropical country. The day we will arrive is definitely Summer. It may be, rainy and wet days, yet I’m hoping it would not be. I’d like to enjoy as much sunlight and sweaty days as possible, before we all go back to face another cold weather. Going back to find the cheapest international flight is a little bit frustrating. If you are a frugal like me, I’d like to ensure that I can also find a better value, shortest flight with a convenient time of departure and arrival too. Sounds impossible? Unless I have to buy a ticket that is a rocket sky price. However, for someone who had been researching and working on how to save money in our daily basis situation is not. Just the right day and timing as what mostly says. You can actually get those three aspects that I’m working on as long as I am quick and determine. After all, nothing works if you just do nothing, and it pays off the hard works you do, right? Provided you do have a fixed date, things will just come smoothly. Why I mentioned frustrating? Because my other half, just doesn’t know when can he fly back with us. I really don’t care if we will fly separately, but it’s best too as well. Make sure you check at night time, sometimes there are websites that gives out cheap prices in the morning too. But mostly you can discover the best deal at night time. Make sure to have your dates ready and that can be adjusted. 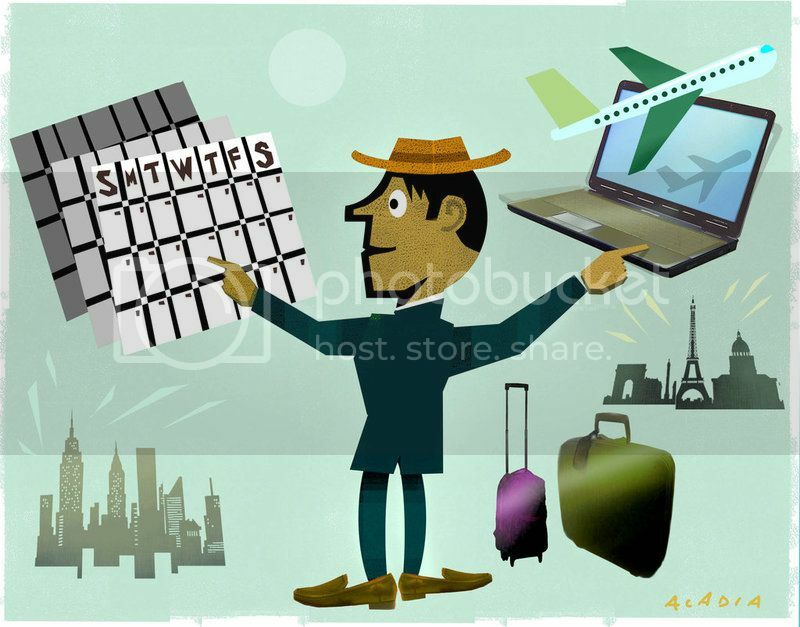 Check multiple websites, they have the same flight itineraries, but different prices. Do not settle in just website unless you are using miles. Once you find the trip, you desire? Make sure to book it right away, it may or may not be there anymore when you come back. If you’ve done this way, you just found a better deal for your vacation. Meanwhile, since I am waiting for my other half to give me his fix dates. I might as well check about https://stores.guitarcenter.com/towson> website. Maybe I can stumble on a good deal about guitars to get.